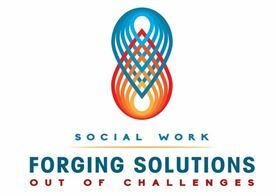 Celebrated each March, National Professional Social Work Month is an opportunity for us to highlight the contributions Chartiers’ social workers make to individuals, families, and the community. They work to forge solutions that help our consumers reach their full potential and support the agency in serving behavioral health consumers and adults with intellectual disabilities. We thank them for their tireless efforts on behalf of all of Chartiers’ staff, consumers and families.